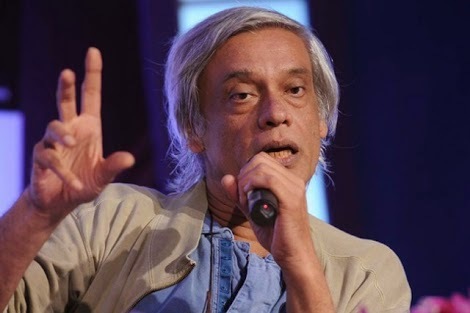 New Delhi : Filmmaker Sudhir Mishra has cancelled the shooting of his upcoming movie 'Aur Devdas' over concerns about the security of female crew members, saying it was unsafe for female members of his film crew to shoot in the Indian capital. Mishra shot the film in Delhi's bordering areas like Sonepat and Bawana but had to curtail his schedule after his line producer told him about security problems. He said, "My line producer said he could not guarantee the security for my women crew members. I had 1-2 days shooting left but then I had to take care of my group hence I decided to not shoot here. I returned to Mumbai. I will shoot the remaining portions elsewhere." The crew is now believed to have returned to Mumbai. Parts of the film have been shot in Uttar Pradesh. "Aur Devdas" is Mishra's interpretation of Sarat Chandra Chattopadhyay's famous novel "Devdas" on political lines. Stars Aditi Rao Hydari and Richa Chadda and Rahul Bhat is playing the lead role. Sudhir Mishra is best-known for his films 'Hazaaron Khwaishein Aisi' and 'Yeh Saali Zindagi'.